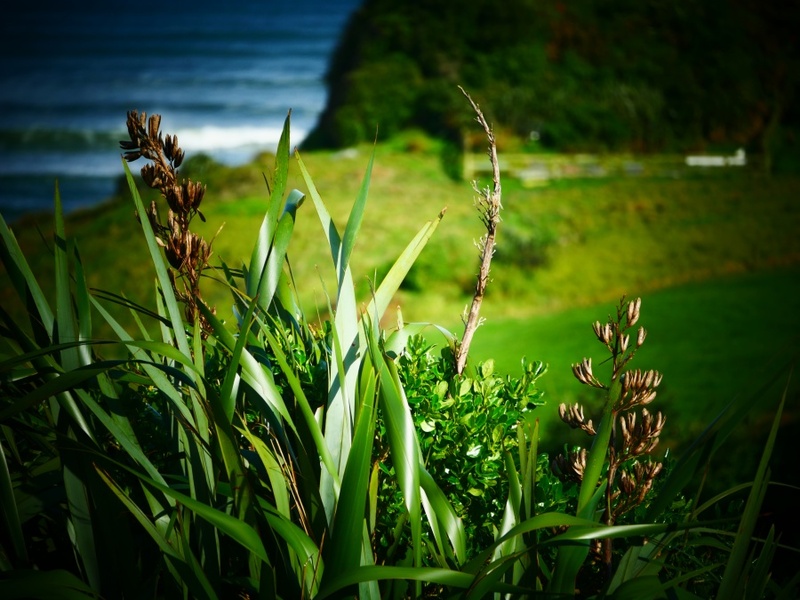 The Brown Bach Studio is situated in a picturesque, coastal town in Aotearoa (New Zealand). Artist and designer Claire Jensen uses a combination of new and waste materials to create decorative and functional artisan pieces for the home and garden. Wood, metal and glass are diverted from landfill, cleaned up from the environment and skilfully used to create quality art and design objects for further use and enjoyment. A 'bach', pronounced as in the word 'bachelor', is a small coastal dwelling.